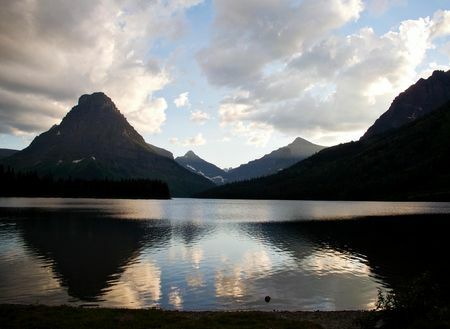 Sacred land on the Blackfeet Reservation near Glacier National Park in Montana is under threat from possible gas and oil drilling by a Louisiana gas company, Solenex. 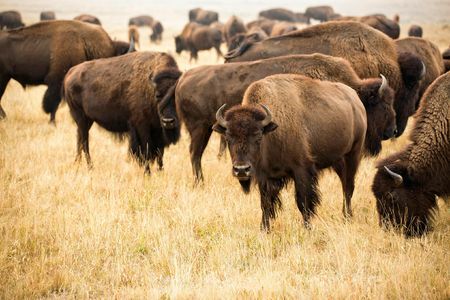 “The 130,000-acre pristine landscape, known as the Badger-Two Medicine region, serves as critical habitat for grizzly bears, elk and cutthroat trout. 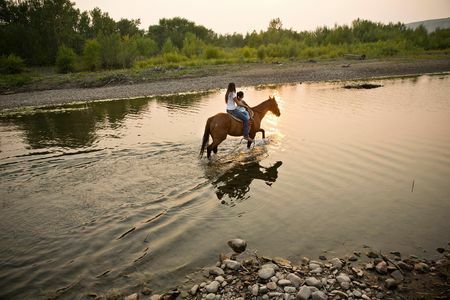 The area is also culturally significant to the Blackfeet Nation, who believe that their people were created among its mountains and springs. For more than 10,000 years, the Badger-Two Medicine region has provided strength, subsistence and cultural identity for tribal members. 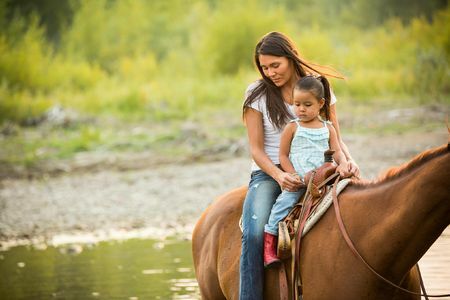 For the Blackfeet, who have lost so much over the past few centuries, the Badger-Two Medicine area remains one of the last strongholds of the tribe’s values.” —Earthjustice. 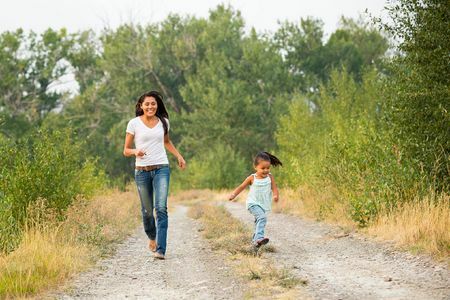 This campaign was an overwhelming success; in November of 2015, the US Department of Interior ruled to cancel the oil leases and pledged to protect the Badger Two-Medicine region for the future. Read the full story here. Kendall Edmo with her boyfriend, Andrew and her 2 year old daughter at her family home in Two Medicine on the Blackfeet Reservation. 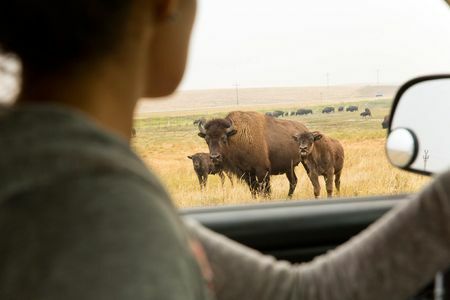 Kendall Edmo, Iinii Initiative Project Coordinator for the Blackfeet Tribe at the Bison Reserve in Browning, Montana. 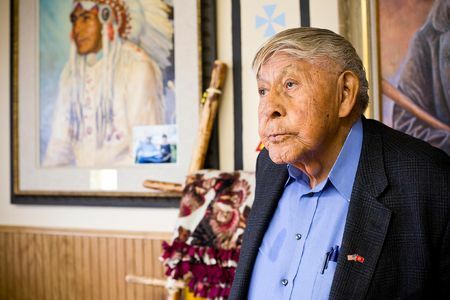 Earl Old Person, a Blackfeet Tribal Leader in his office in downtown Browning, Montana. 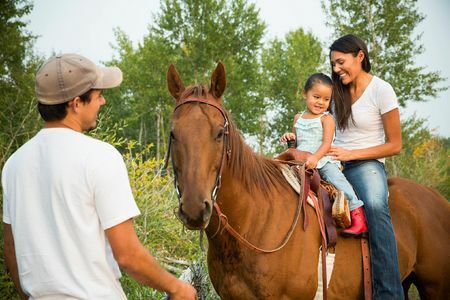 For years, Earl has been fighting to protect the Badger-Two Medicine land from oil & gas drilling, as this land is sacred to the Blackfeet people. 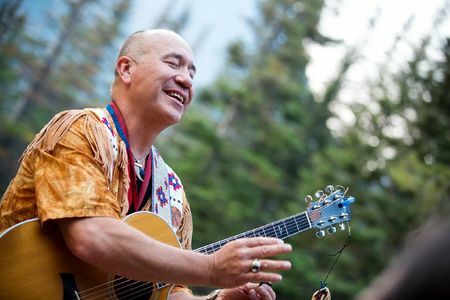 Musician and Blackfeet Cultural Spokesman Jack Gladstone performs at Glacier National Park's Two Medicine campground outside of the Blackfeet Reservation in NW Montana.